With reference to my recent Twin City Poetry Exchange blog posts, mp3 recordings of mine and Janet’s Cork readings are now online. You can click here to listen. 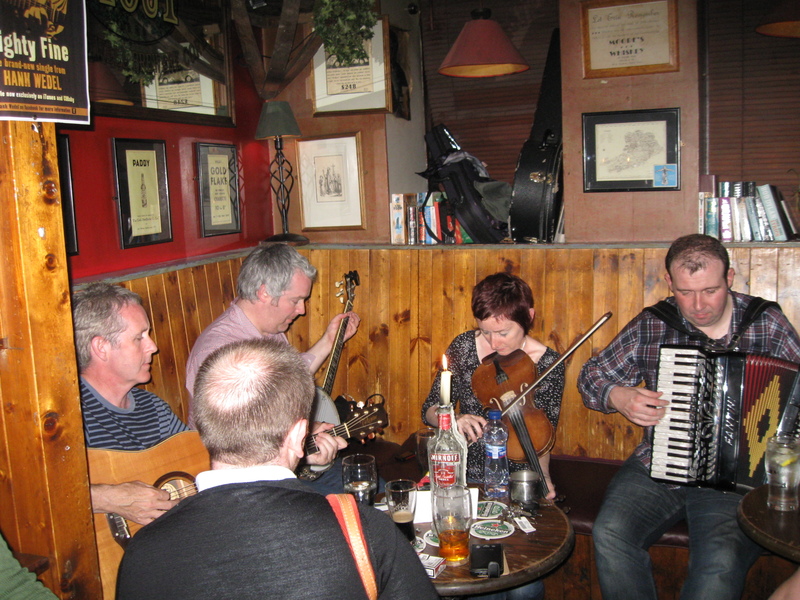 We spent Tuesday exploring Cork city sights under our own steam and ended the day by taking in a trad music session at a local pub. Warm weather, walked miles. On Wednesday morning we met the Lord Mayor again, this time at his city chambers. We had our photograph taken by the city’s crest and learnt a little of the commercial, political and cultural history of Cork. We then stayed for the launch of Culture Night (Fri 21st Sept), a national initiative to promote Irish culture. 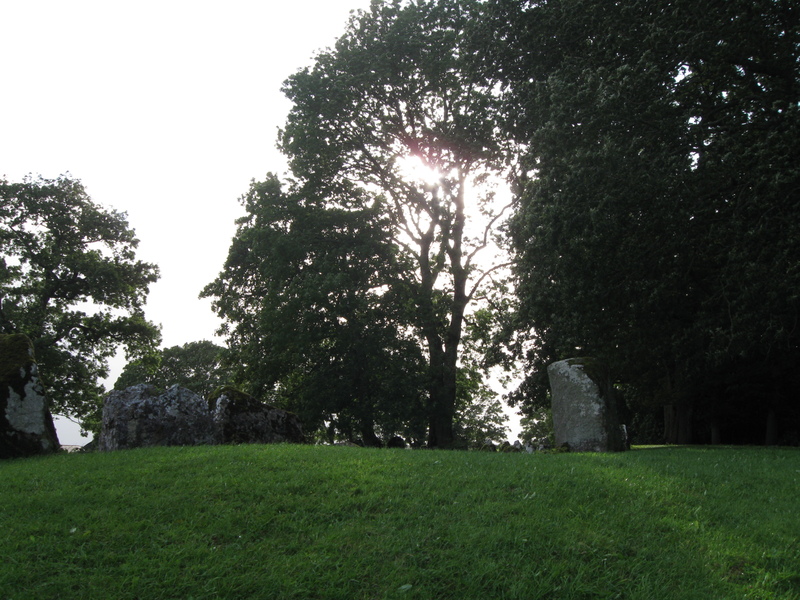 On the way to our reading in Limerick we visited the Neolithic Grange Stone Circle at Lough Gur, the largest stone circle in Ireland. The area, unaffected by the last Ice Age, has been inhabited for at least 5,500 years. Atmospheric. After an Italian meal in Limerick, we arrived at The White House for our second reading of the week. Tom McCarthy is the new MC of this weekly event comprising open mic and guest poets. Paul Casey’s love poem, Blue Roses (click here and scroll down to read. Or why not read the complete interview and the poems that follow, including my favourite, Marsh, about his native Cork). Ed O’Dwyer read three poems. 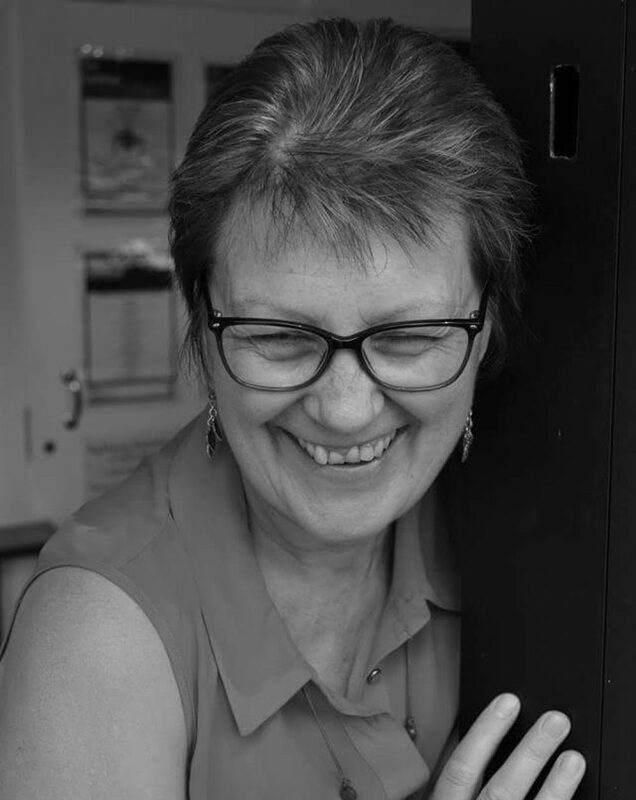 I was particularly taken with The Chip Shop (love/lust) and Conversation with a Daisy. A talented young wordsmith, O’Dwyer has a forthcoming collection from Salmon Poetry in 2013. My guest reading followed. The atmosphere: intimate. The response: warm. I left the mic with the feeling that my poems were well received. Janet Smith’s reading included: The Hooded Children, ‘cheap cotton shrugged around rain-soaked shoulders’; Flares, a journey of reminiscence from split cords to punk drainpipes, Reclaim the Night and Greenham Common, wearing ‘cruise missiles in our hair,’ ‘stamping on toys for the boys…embroidering our breath with our friends.’ Crafted poems, strong delivery. There was ample time at the end of the evening to meet and talk to most of the audience/open mic poets before the drive back to Cork. On Thursday we enjoyed locally-sourced food and copious amounts of Earl Grey tea at the English Market – a meeting place for city poets, great for people watching. We then visited Cobh/Queenstown. From here, ‘coffin ships’ transported convicts to the New World, Irish emmigrants left for Ellis Island, the Titanic made her last port of call on her ill-fated maiden voyage and the Lucitania was torpedoed just off the harbour. Excellent walk-through exhibition. 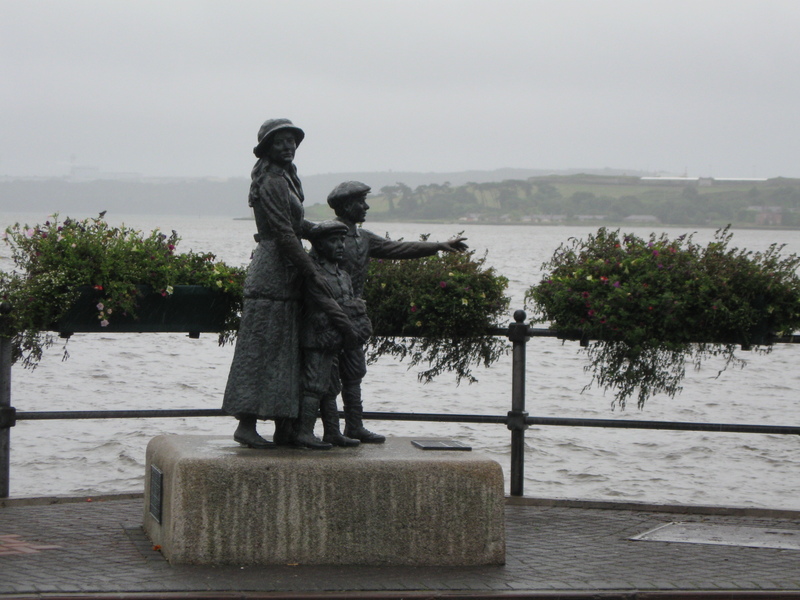 Annie Moore and her brothers, the first Irish immigrants admitted through Ellis Island on 1st Jan 1982. 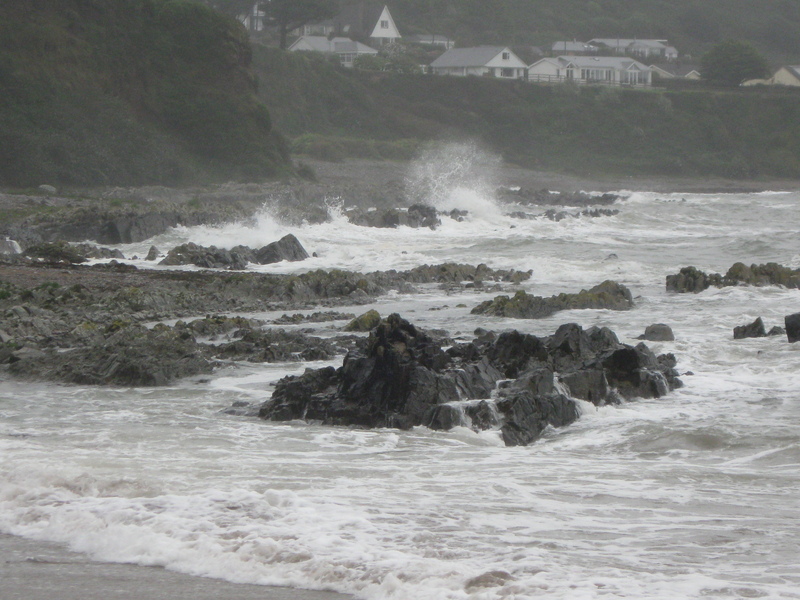 We then went on to the tiny beach at Myrtleville: the wet and wild weather added to its allure. Ravenous after all that fresh sea air, we polished off a second main meal, this time at the Quay Co-op vegetarian restaurant. My food mountain: onion tart, spiced roast potatoes and mixed vegetables in turmeric. Delicious. Back to the B & B (before midnight, this time) to pack, to bed, warm and cosy, to read,write, dream. Friday saw us at Cork airport by 10 AM, saying our goodbyes to Paul. His Irish hospitality and tireless efforts as host made for a wonderful and inspiring visit. We left, looking forward to November, when Paul and the other Cork poets visit Coventry. It has been a delight and an honour to visit Cork this week as part of the annual Twin City Poetry Exchange, with fellow poet, Janet Smith. Cork poet, Paul Casey, gave us a warm welcome at the airport, transported us to our home-away-from-home B & B with the very lovely Finbarr and Marion, arranged our guest poet readings and gave generously of his time during the week to show us some of the local sights of interest. Paul is the founder and organiser of Ó Bhéal (meaning from the mouth or by word of mouth) which provides weekly guest poet readings and open mic, and co-hosts annual exchange visits between Cork and Coventry poets, the forging and fostering of poetry links and friendships which constitute the Twin City project. As honorary Coventrians for 2012, Janet and I were guest readers at Monday’s event. The venue: upstairs in The Hayloft Bar of The Long Valley, Winthrop Street. Lord Mayor of Cork, The Right Honourable John Buttimer was present for the early part of the evening which included the Five Word Challenge: a level playing field in which all present are given 10 minutes to write a poem incorporating five words provided at random by those gathered. These are then read out at the mic, the winner being the poet who receives the loudest applause. I began my guest reading with my self-penned effort (‘nough said) followed by my planned repertoire. The response: genuine, I think; I could sense which poems went down best. In this city of poets, applause doesn’t seem to be given gratuitously. I liked that. Janet’s reading followed; I could now relax and enjoy her fine words and delivery, including some of my favourites of hers. 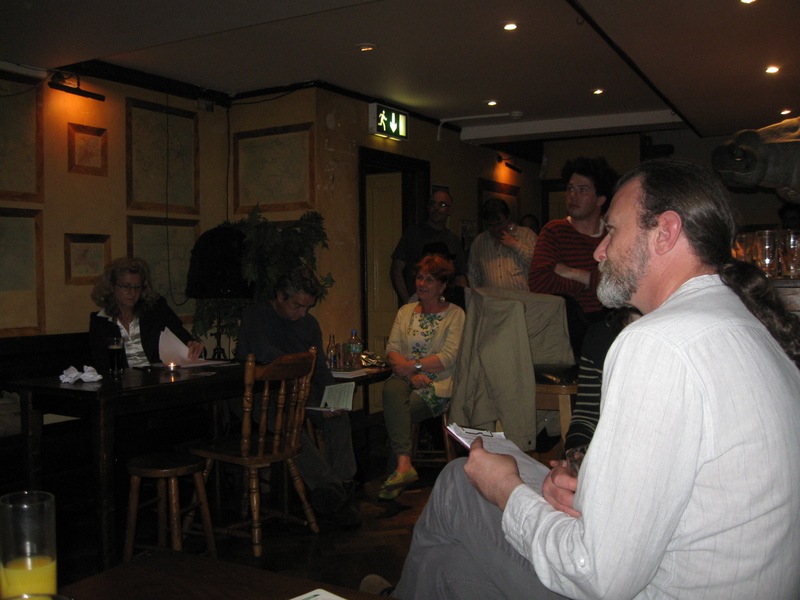 Then followed the open mic; poets from Spain, Italy and France as well as regulars, with poems in a range of styles. Antonella Zagaroli, a poet from Rome, read from her Selected Poems, Mindskin, with Jennifer Matthews translating. We were also treated to the wit of Conor McManus, one of the two Cork poets who will be on the exchange visit to Coventry in November. Anthony Owen, Coventry’s very own voice of conscience, compered this monthly event at Taylor John’s the day following the opening of his Shock Waves Hiroshima Haiku Exhibition in the Chapel of Unity at Coventry Cathderal. (It runs till 31st August). 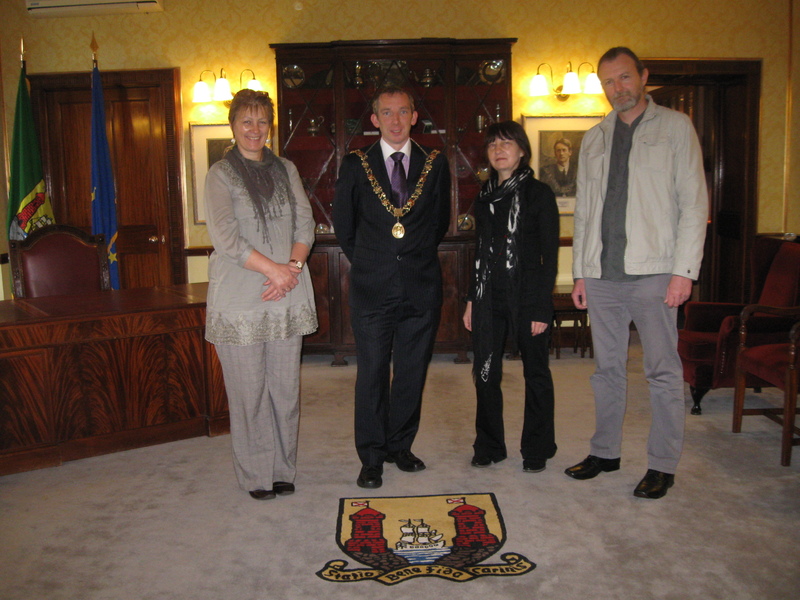 Janet Smith and I shared the guest slot prior to our Cork trip for the Twin City Poetry Project. Janet was in fine form; I was spellbound, as much by her delivery as her stunning poetry: First the Air is Blue, and Then, inspired by Adrienne Rich’s Diving into the Wreck; A Cry, haunting owl poem which appears in the newly-launched Flarestack anthology; Pacific, in three parts, compares a loved one to the ocean; on a theme, the achingly poignant Stillbirth, its ‘amnion exchanged for formaldehyde,’ followed by Egg, with imagery of the sea and precious stones; Hamadryad’s call and response was reminiscent of A Cry. Tom Wyre: Our Blue Island, where ‘silver wings sow their sores’ and 11/11/11, inspired by childhood memories of silent vigils at the cenotaph; The Lucid Door becoming one of my favourites. Barry Patterson, one of my Cork predecessors: Mammon, inspired by a cartoon in The Independent, decries the method acting of politicians. I enjoy the muscular rhythm and delivery of Barry’s poetry. Compere, Anthony Owen: Fat Man, Dresden and Pilau Rice – powerful poems I’ve loved since I saw early drafts as Facebook notes. I’m sure these will form part of his next collection. Gary Longden’s Don’t Touch, from Dig the Poetry workshops; Timeless Flight, a heron’s eye view ‘pedalling across an indifferent sky…no Magnificat [rising] from stubbly rubble; Vivre les Rosbifs, exuberant celebration of Wiggin’s TdF triumph.